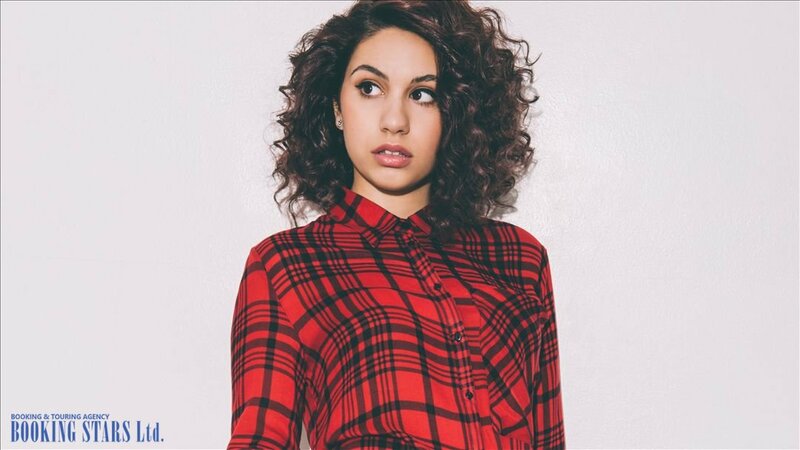 Alessia Cara’s full name is Alessia Caracciolo. She was born in Brampton, Ontario on 11 July 1996. Cara grew up in Brampton and attended Cardinal Ambrozic Catholic Secondary School. Alessia has Italian roots and speaks Italian fluently. Her mother emigrated from Italy. Her father is Italian, who was born in Canada. The artist loved music since childhood. She sang in the school choir and attended drama classes. When Alessia was just 10 years old, she learned how to play several musical instruments. Three years later, she recorded herself singing her own songs using a web camera and uploaded them to social networks and YouTube channel. For the first time, Cara performed on stage as part of the project 15 Seconds of Fame. The show is supported by the popular radio station Mix 104.1 Boston. Thanks to the excellent performance, Alessia was noticed by the representatives of Def Jam Recordings. They offered an aspiring singer a contract, and she agreed. In April 2015, Cara released her first single “Here”. The song turned out to be a big hit. It was nominated for several awards and named one of the best songs of 2015 by Cosmopolitan. 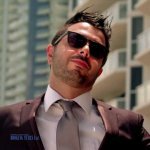 The single was nominated as “Original Song” at Streamy Awards. Later, Alessia presented the song at the TV show The Tonight Show Starring Jimmy Fallon. Eventually, it became a part of the singer’s first EP, Four Pink Walls. Besides “Here”, the album featured such songs as "Seventeen", "Outlaws", "I'm Yours", and “Four Pink Walls”. The EP sold 12,000 copies. In November 2015, Alessia added new songs to those featured in the EP and released her debut studio album, Know-It-All. Besides other hits, it included singles "Wild Things” and "Scars to Your Beautiful", which reached high spots on the charts all over the world and earned several platinum certificates. At the end of the year, the album climbed the 22nd spot on Canadian Albums Chart, came in 42nd on Billboard 200, and settled on the 61st position of Danish Albums (Hitlisten). The album became platinum in the USA. Such an impressive result was substantial for a 19-year-old singer. Many organizers tried to book Alessia Cara for private events. 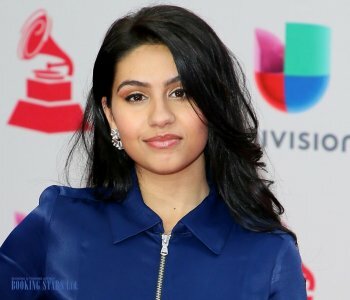 In 2016, Alessia recorded the soundtrack to the popular animated film Moana. The song “How Far I’ll Go” earned several platinum and gold statuses. The same year, Cara was nominated for numerous awards. She also earned several prestigious prizes, including Canadian Radio Music Awards, Much Music Video Awards, and ASCAP Pop Music Awards. 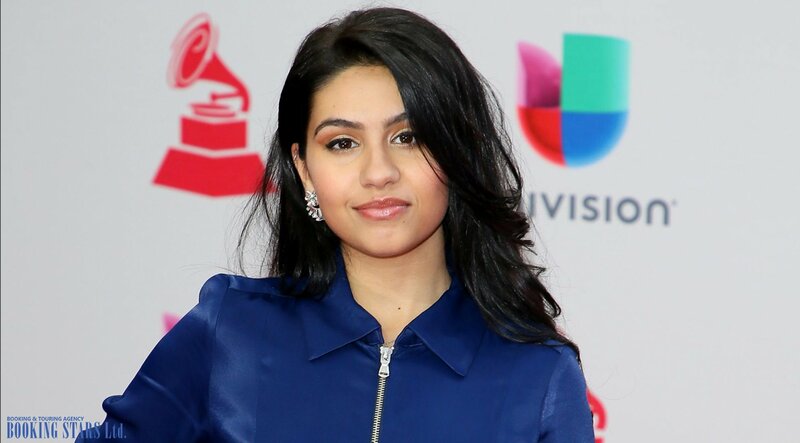 Alessia won a Juno Award for Breakthrough Artist of The Year. In 2017, the young singer received several prizes, including Fans Choice Award and Best New Group or Solo Artist: Mainstream AC from Canadian Music Awards, Pop Album of the Year at Juno Awards, and Breakout Artist Of The Year at Radio Disney Music Awards. In July 2018, Alessia released her second studio LP, The Pains of Growing. The music video for the lead single “Growing Pains” was nominated for Best Cinematography at MTV Video Music Awards. The song reached the 36th position on Canadian Singles Chart. Alessia continues recording new songs and performs live.